Major electronics and electric vehicle companies, including those based in the UK, are not doing enough to stop human rights abuses entering their cobalt supply chains, human rights NGO Amnesty International reveal in a new report published. The finding comes almost two years since an Amnesty investigation exposed a link between batteries used in their products and child labour in the Democratic Republic of Congo (DRC). Amnesty’s 108-page report, Time to Recharge, ranks industry leaders including Apple, Samsung Electronics, Dell, Microsoft, BMW, Renault, Vodafone, and Tesla according to any improvements to their cobalt-sourcing practices since January 2016. It revealed that only a handful of companies made progress, with many failing to take even basic steps like investigating supply links in the DRC. The report comes just months after the UK government said it would ban all new petrol and diesel cars and vans from 2040, which will lead to higher demand for cobalt batteries. “Our initial investigations found that cobalt mined by children and adults in horrendous conditions in the DRC is entering the supply chains of some of the world’s biggest brands. When we approached these companies, we were alarmed to find out that many were failing to ask basic questions about where their cobalt comes from. More than half of the world’s cobalt, which is a key component in lithium-ion batteries, comes from the DRC, and 20% of it is mined by hand. Amnesty has documented children and adults mining cobalt in narrow man-made tunnels, at risk of fatal accidents and serious lung disease. Amnesty traced the cobalt from these mines to a Chinese processing company called Huayou Cobalt, whose products then end up in the batteries that are used to power electronics and electric vehicles. ‘Time to Recharge‘ assesses the progress that Huayou Cobalt and 28 companies potentially linked to it, or likely buying cobalt from the DRC, have made since the risk of child labour was revealed to them in January 2016. 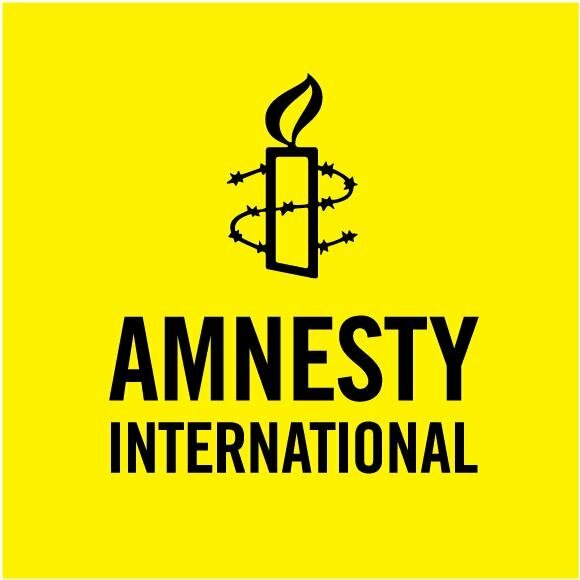 Amnesty assessed company practices according to five criteria that reflect international standards, including the requirement that companies carry out “due diligence” checks on their supply chain and the requirement that they are transparent about the associated human rights risks. The organisation gave each company a rating of “no action”, “minimum”, “moderate” or “adequate” for each criterion. None of the companies named in the report is taking adequate action to comply with international standards. Microsoft, which is among 26 companies that have failed to disclose details of their suppliers, is not in compliance with even the most basic international standards. British company Vodafone UK provided no details of other DRC-sourced cobalt entering its supply chain, despite Amnesty questioning this. This suggests that it has taken a very narrow approach to considering human rights risks and abuses arising in its cobalt supply chain. Lenovo took only minimal action to identify human rights risks or investigate its links to Huayou Cobalt and the DRC. Apple and Samsung SDI have identified their smelters, though they have not publicised their assessments of the risks associated with these. This makes it impossible to say whether they are fulfilling their human rights responsibilities. Dell and HP have shown signs of improvement, including putting in place stronger policies for detecting human rights risks and abuses in their cobalt supply chains. Amnesty’s previous research exposed a significant risk of cobalt mined by children in the DRC ending up in the batteries of electric cars. The progress report shows that electric vehicle companies are behind other sectors when it comes to cleaning up their batteries. Renault and Daimler performed particularly badly, while BMW ranked the best among the electric vehicle manufacturers surveyed. Following international attention generated by Amnesty’s 2016 report, the DRC government has created a committee to address child labour in the mineral sector, and drafted a new national strategy aimed at removing children from all artisanal mines by 2025. It is too soon to assess the impact of these actions, though the current strategy lacks concrete timelines, clearly-assigned responsibilities and an operational plan for implementation. Huayou Cobalt, the key link between the DRC and many of the companies assessed in the report, has made some improvements since Amnesty’s earlier report, and has become more transparent. However, gaps remain, making it difficult to assess the quality and effectiveness of its due diligence practices.